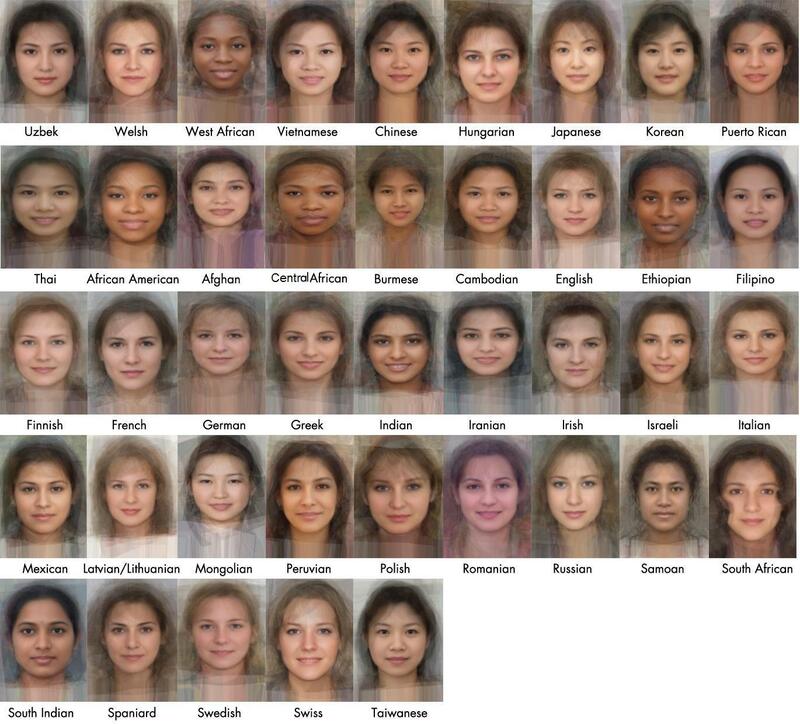 This is pretty cool- A photo composite of women from different countries to form the "average" face for each nationality. Artist Liesbet Bussche transformed ordinary bollards and barriers in Amserdam into huge pieces of "urban jewellery". A toy soldier door stop a la Andy's Room? Yes please! 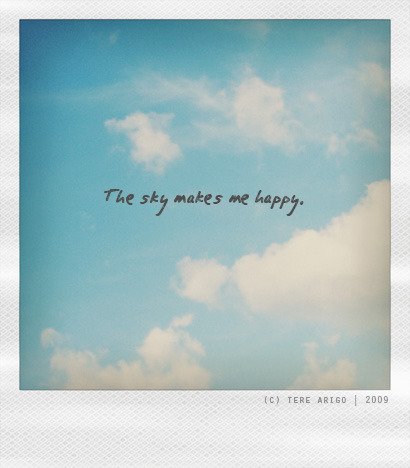 Today is National Look Up At The Sky Day. This photo is so beautiful. I can't wait until that blue thing up there decides to wake up! I love this wonderful photography series of children around the world with their favourite toys. This is a wonderful story of human spirit. Albert Vaughan, a WWII veteran who outlived his entire family, was due to have only six people at his funeral. Workers at the care home where he spent the last 20 years of his life put out an appeal for people to attend, and hundreds of people turned out this morning to pay their respects. I MUST HAVE THAT SOLDIER DOOR STOP RIGHT NOW. I SAW IT AND I THOUGHT OF YOU!!! The picture with the different faces are interesting. Although I do have some doubts since all these "average" faces ended up merging into a gorgeous faces.